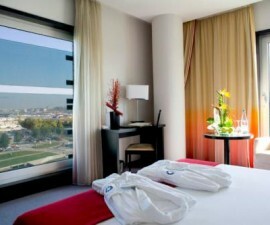 The Hotel Imperial Aveiro enjoys one of the most privileged positions in the city. 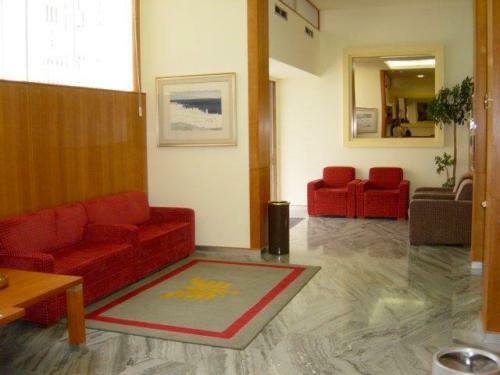 Close to the main canal, it is within easy reach of the Santa Joana Museum and the cathedral, as well as Aveiro’s commercial centre. 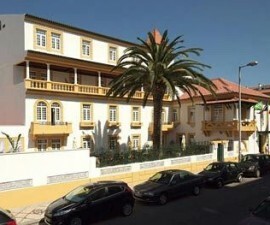 The Hotel Imperial Aveiro boasts four single rooms for individual travellers, 81 doubles (some of which have twin beds) and 22 suites to sleep up to five guests, all of which are furnished with good quality fittings and with a dash of art deco flamboyance to add a touch of glamour to proceedings. 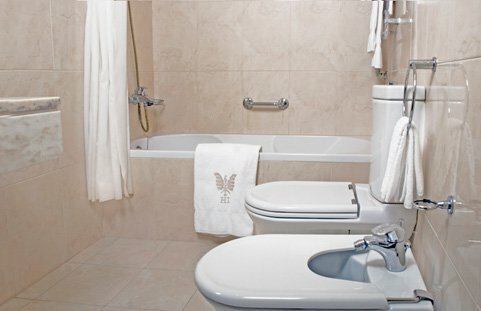 Each room boasts private en-suite bathroom with hair dryer, air conditioning, television with satellite programming, Wi-Fi and mini bar. 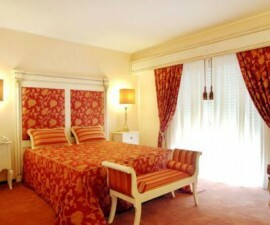 The rooms are spacious and many offer attractive views onto the cobbled street in front. Many boast good-sized balconies, especially on the upper floors, so it is well worth requesting this when you make your reservation. 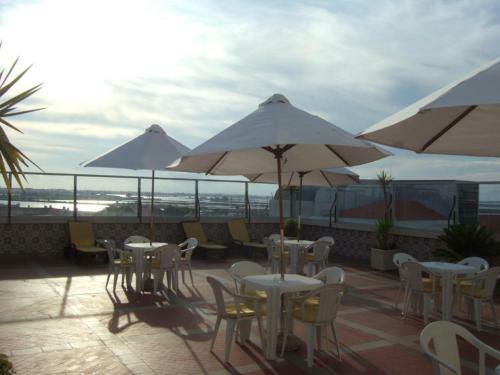 As you would expect, the higher your room the better your views, and when you are staying in the “Venice of Portugal”, as Aveiro is affectionately known, views certainly are important. 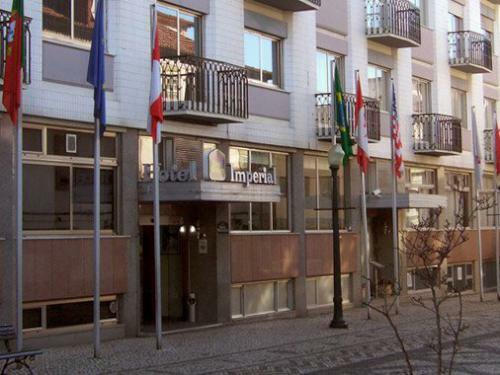 The Hotel Imperial Aveiro oozes old world charm, yet offers all the modern amenities you would expect of a contemporary hotel. 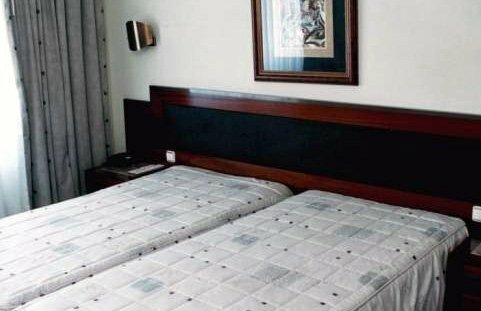 There is an excellent on-site restaurant where breakfast is served in the morning and guests can take lunch and dinner a la carte or by choosing from the daily specials menu. The buffet breakfast is perfect for setting visitors up for a day of business meetings or sightseeing, offering plenty of fresh fruit, juices, fresh pastries, cold meats and cheese. An alternative is to order a continental breakfast for your enjoyment in the comfort of your own hotel room, however most guests prefer the experience of eating in the well-presented dining room with its distinctive wood panelling and excellent staff. 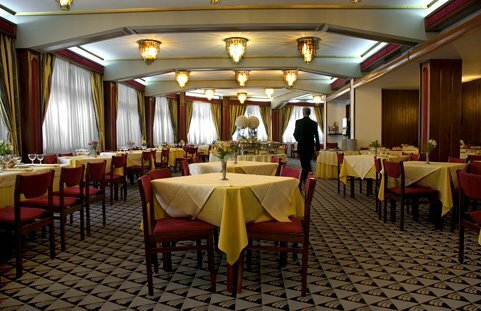 The Imperial restaurant is a dining destination of choice amongst Aveiro locals and is a pleasant addition to your dining experiences during your stay in Portugal. 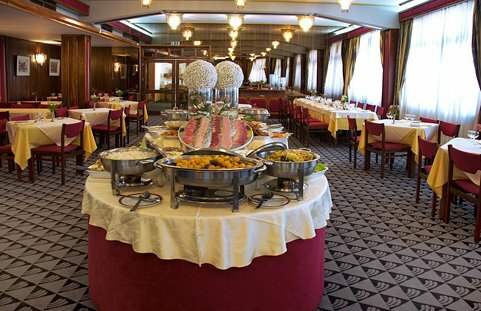 The daily lunch menu provides excellent value, with bread, soup, a fish or meat dish, glass of white or red wine or alternative of soft drink — all for the bargain price of eight euros. Desserts are extra, but at this price there is plenty left in the pot should you wish to indulge in a sweet treat. The Sunday buffet lunch is popular with the townsfolk, or if you prefer to eat a la carte, the Aveiro Room provides yet another option to taste a range of sumptuous regional dishes from the far corners of Portugal.